Ready-to-use, natural white, lime-based, ecological thin coat plaster for internal use. 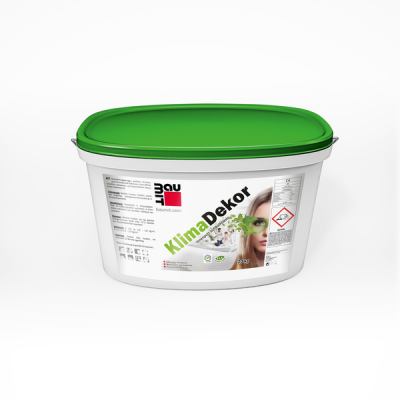 A ready to use, lime-based and ecological thin coat plaster. Comes in natural white for internal use.